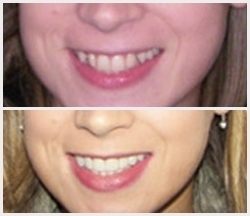 Crowns are a very popular and common procedure used to strengthen existing teeth while hiding imperfections. 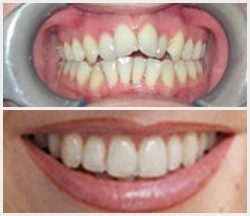 Used for many years, crowns have been continually developed by dentists and now provide a fast and effective solution to cracked, decayed and broken teeth that could otherwise require complete replacement. The placement of a crown is often recommended. A dental crown is a prosthetic tooth positioned over a natural tooth to create a smoother look and enhance its durability. Unlike removable devices, such as dentures, crowns are cemented into place so they can only be removed by a dentist, making them a great long-term option for a broken or chipped tooth. 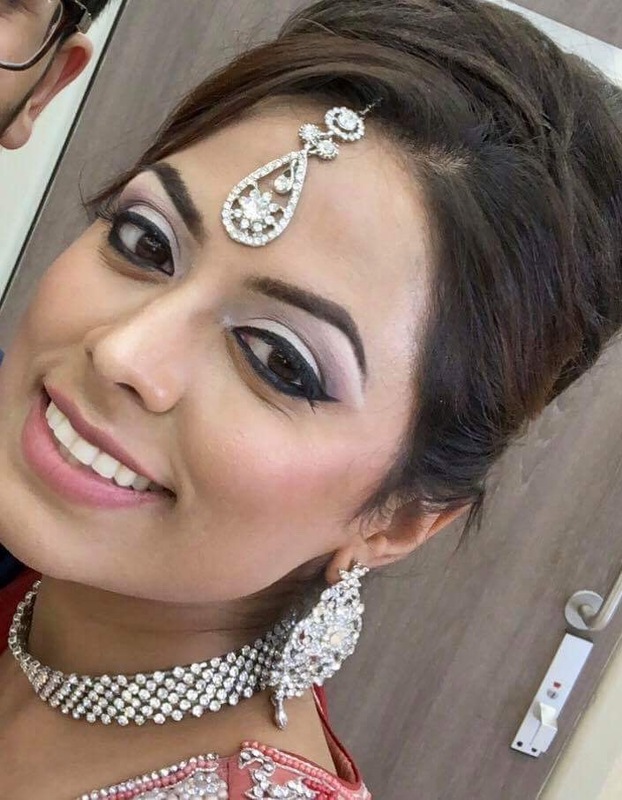 Crowns are often recommended by Dr Aisha Ahmed and her team when teeth are severely cracked or chipped, have an old filling that needs replacing, or are severely decayed. Unlike more basic options, such as bonding, crowns work to strengthen and protect the remaining tooth structure while improving the appearance of your smile. 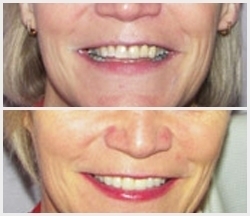 Crowns are also a popular option for use on top of dental implants, which create a base for prosthetic teeth. Dr. Ahmed is proud to have been trained by some of the world’s leading experts in the fabrication of dental crowns using the CEREC system. 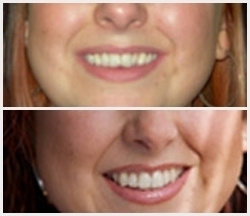 Dr Aisha Ahmed and her team have been trained by some of the world’s leading experts in the fabrication of dental crowns using the CEREC system, which is state of the art computerised dentistry at its finest. 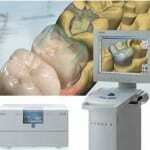 CEREC is the world’s only system for creating ceramic dental restorations within just one visit. 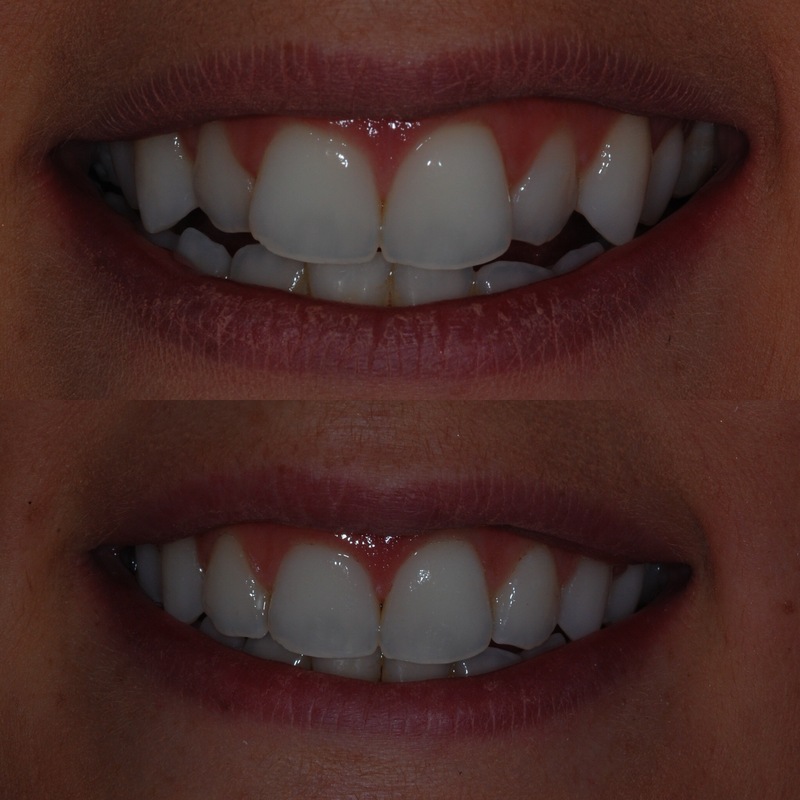 Unlike traditional crowns, which require multiple visits to create impressions and have ceramic specially made, the CEREC system can provide a permanent crown in a single day. Not only does this reduce waiting time, but it also means fewer injections, less drilling and less time needed for dental appointments. 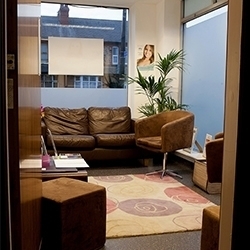 injections, the fitting of temporary crowns and the need for repeat visits as the crown can be made within just 60 minutes while you wait. The first step in creating CEREC crowns is an examination of the tooth, which Dr Aisha Ahmed will use to determine the appropriate treatment. 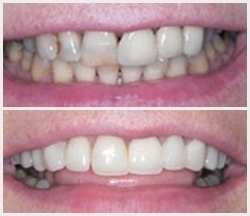 Depending on the damage to the tooth, you could require anything from a simple filling to a full crown. An anaesthetic is then administered and the tooth prepared for restoration, which requires the removal of any decayed or weakened tissue. this procedure requires a non-toxic, tasteless powder to be used to coat the tooth, before a camera is used to take a digital image. The whole process only takes a couple of minutes from start to finish. 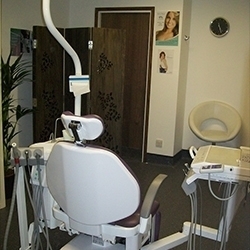 The CEREC machine is then used to help Dr Aisha Ahmed create the restoration for your tooth. 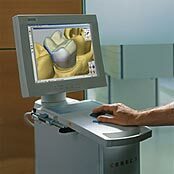 Using the CEREC 3D software, Dr Ahmed will take a digital picture and convert it into a 3D virtual model on the computer. This image is then used to design a restoration on the CEREC computer programme. 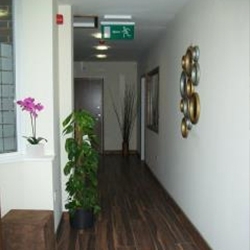 A ceramic block that matches the shade of your tooth is placed in a separate milling machine within the office, and within 10-20 minutes your ceramic restoration is finished and ready to be fitted. The crown is then polished and bonded to the prepared tooth. What is the difference between CEREC and normal crowns? CEREC ceramic crowns are the same as traditional crowns once created, but the process is altered so you can enjoy the same benefits without the wait. With the CEREC system, you can avoid having messy impressions, and lengthy construction in a laboratory. 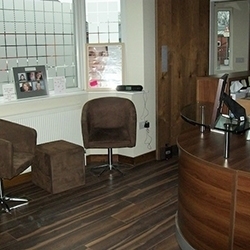 Instead, your crown will be made on site using a digital imaging and a milling machine. Once created, your CEREC crown will be just as strong and durable as a traditional crown. 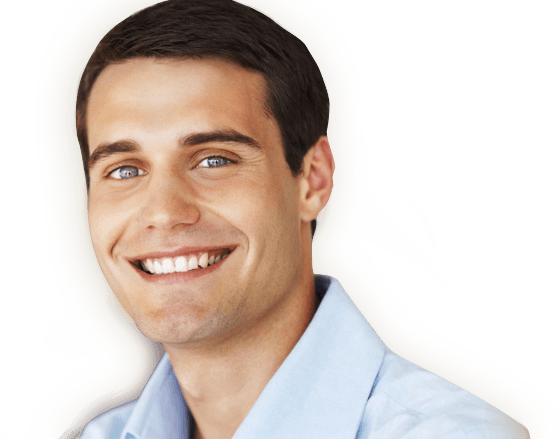 Can I have a crown without a dental implant? Crowns can be made to fit normal teeth or dental implants, so you can enjoy the strength and protection of a crown either way. 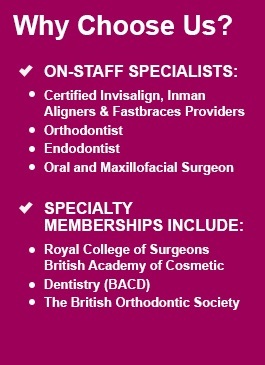 If you have a dental implant, your crown will be fitted as part of your treatment plan on top of the new root. If you have a normal tooth, your tooth will be cleaned and examined by Dr Aisha Ahmed and her team, before being scanned to create the perfect crown. Once the crown has been prepared, it will be bonded to the normal tooth to create the appearance of a perfect set of teeth. Why are CEREC crowns so fast? 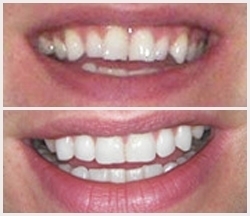 CEREC crowns are created using a specially designed computer system that scans your teeth in a matter of minutes. Unlike traditional crown systems, CEREC crowns can be created in the clinic while you wait, so you avoid the need for repeat appointments or long waits while your restoration is constructed. 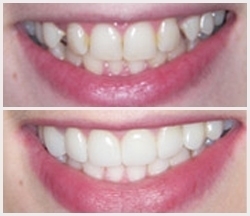 Once the CEREC crown is finished, Dr Aisha Ahmed will bond it to your tooth within just a few moments.